The ubiquity of round watches are entirely a result of function. Gears, wheels and even the springs (both main and balance) are round. Even from the earliest sundials, a round dial made sense, providing an orbital plane for hand pointers to rotate and then indicate the time against a rail of indexes. 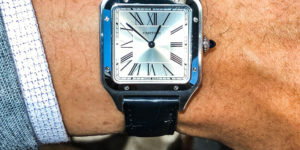 Even as we moved onto pocket watches, even the sheer simplicity of popping a round pocket watch into a “square” vest pocket made sense – there were simply no corners to snag on as it made its egress into your palm. Before the time Louis Cartier conceptualised a square, inspired by the corners of the Effiel Tower itself for an aviator friend, the world had never thought to think beyond the obvious round watch. In over 40 years since the Royal Oak, the industry would rotate beyond these few shapes until SIHH 2019, when Laurent Ferrier would conceive of a new case shape in the form of the brand’s latest timepiece – the Bridge One. 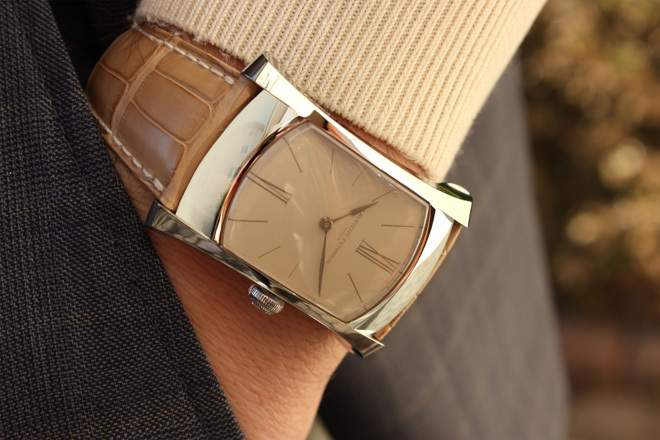 Laurent Ferrier’s watchmaking philosophy remains deeply rooted in the horological tradition of the 19th century. 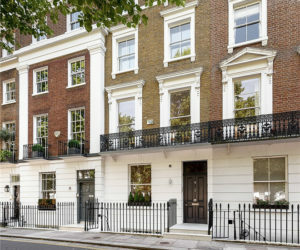 In fact, the one time racing enthusiast and master watchmaker known for his iconic Laurent Ferrier Galet (named for its “pebble” shape) is so fond of classical watchmaking traditions that his is one of the few manufactures that still practices the atelier style – one watchmaker per watch system of creation and assembly. 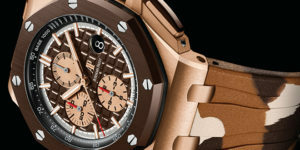 That said, while his watchmaking practices are decidedly old school, his cases are fairly avant garde. Following in the same, twists of recognisable shapes like the Galet, the new SIHH 2019 Laurent Ferrier Bridge One is inspired by the “Passerelle de l’Ile”, a very famous bridge in Geneva, on which the namesake founder had a breath-taking view from his room when he was a child. 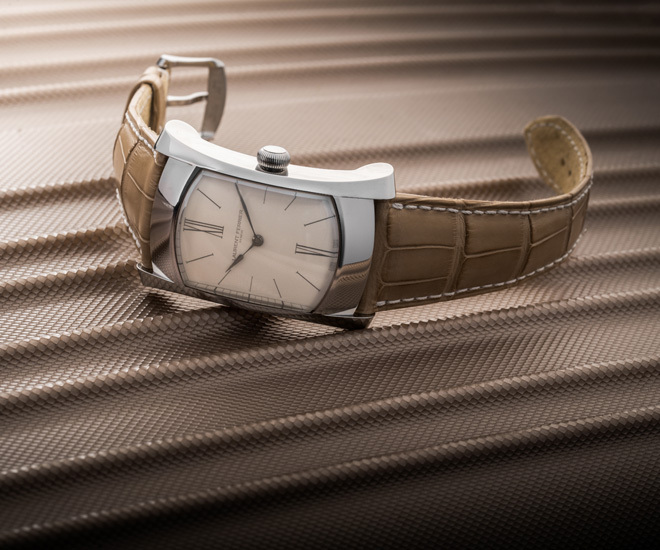 An outwardly curved rectangle, the Bridge One marks a new milestone for the atelier, launching a new, specially shaped calibre for the new case which, after road-testing for 20 minutes or so, provides a fantastically comfortable wrist experience. 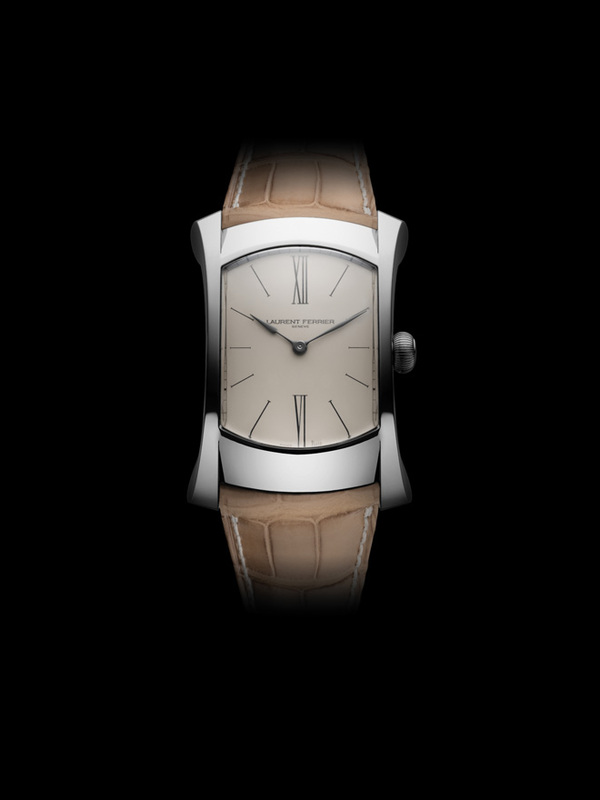 The mid case of the SIHH 2019 Laurent Ferrier Bridge One is inspired by the pure line of the bridge, following the architectural muse, is the application of material as well. For the Bridge One as on the “Passerelle de l’Ile”, the material of choice is stainless steel. 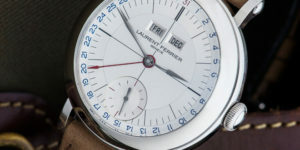 It’s not a Genta moment but nevertheless, Ferrier’s adroit handling of shape as seen in brand motifs like the Gallet bequeath the new Bridge One timepiece with non-straight shape lugs provide a new perspective on watch case design, serving not just in form but also function, by offering a perfect fit on the wrist and consequently a great sense of comfort. In fact, almost every facet of design finds congruence with otherwise perfunctory watch elements: witness – a traditional ball-shaped winding-crown facilitates handling, while the curved centre and seamless sapphire almost appear like a half sphere, further accentuated by the smoked effect due to the hue on the glass. 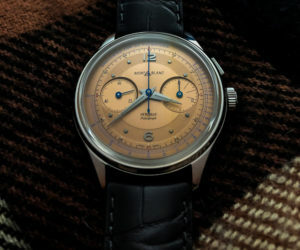 While the “assegai-shaped” hour and minute hands, and a baton- type seconds hand for the slate grey dial feel familiar, they’re not the most common of indicator archetypes. 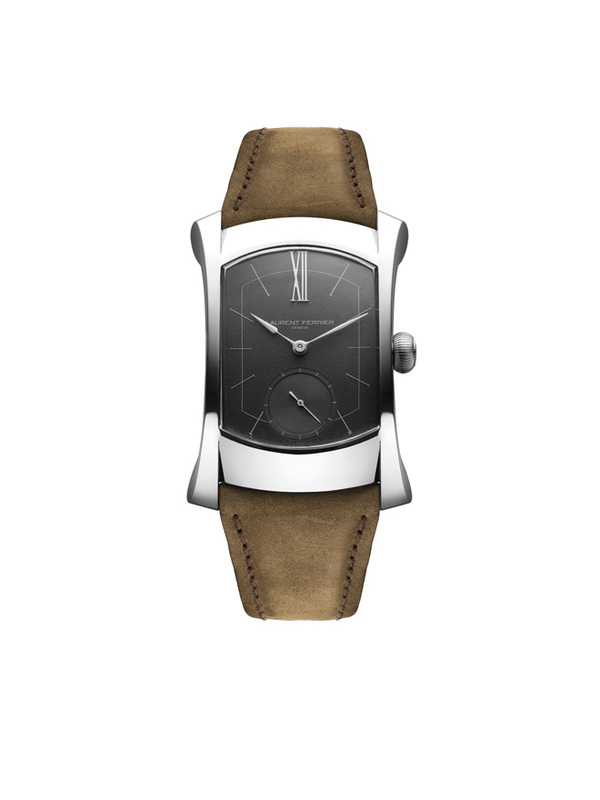 Two variants are presented for SIHH, as pictured on cover image – an enamel Grand Feu white dial with slate grey enamelled roman numerals without sub-dial for a maximum readability, and the other: a grained slate grey dial with a raised XII marker at 12 o’clock and a sub-dial for a sense of textural depth. 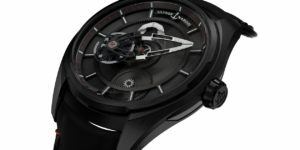 Hence, each every way, shape and form, the SIHH 2019 Laurent Ferrier Bridge One feels like an original, unique timepiece, in an industry where almost everything has been done before.